In the chemical logistics sector, we offer our customers a consistent and holistic service on 18,900 square metres of storage area in 12 fire compartments and different grid sizes from transport handling, storing and commissioning up to procurement logistics and container stowing. 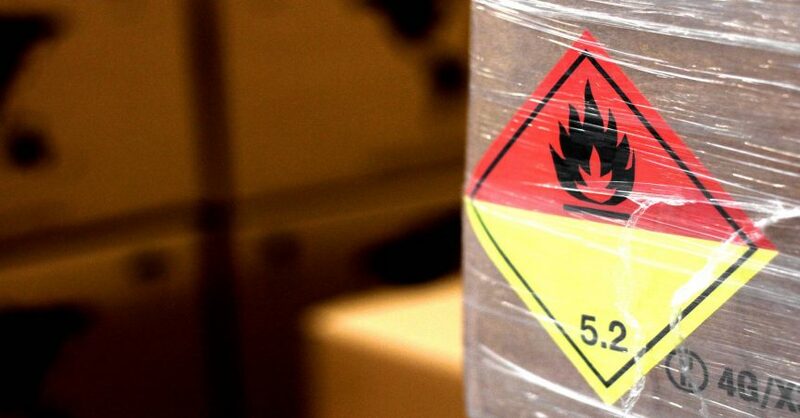 Due to decades of experience in the field of hazardous substances and dangerous goods, we are aware of handling and product-specific preventive measures. We have a permanent specially-trained staff, the knowledge, and the technical and spatial requirements for storage and accident prevention. And of course, we have a highly reliable emergency concept. Our employees are kept up-to-date and "alert" through constant training and emergency exercises. In this way, we can guarantee you and your customers the highest level of safety and reliability. Extra service for your: Our in-house environmental management representative, as environment and safety expert, has been consulting our customers in all questions pertaining to hazardous goods for years.